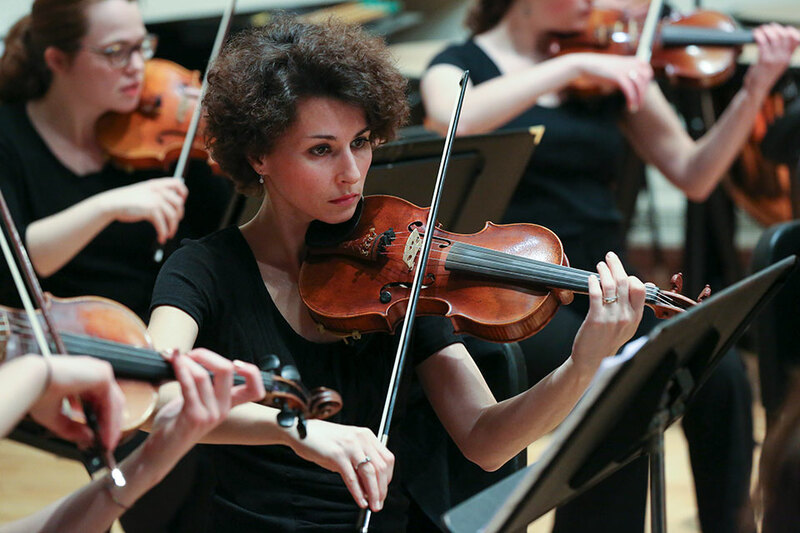 Graduate students are invited to participate in all performing ensembles affiliated with the music department. Graduate students are also welcome to perform recitals in the Slosberg Recital Hall. Please fill out the Graduate Student Hall Request in order to submit your request to the Concert Program Manager.